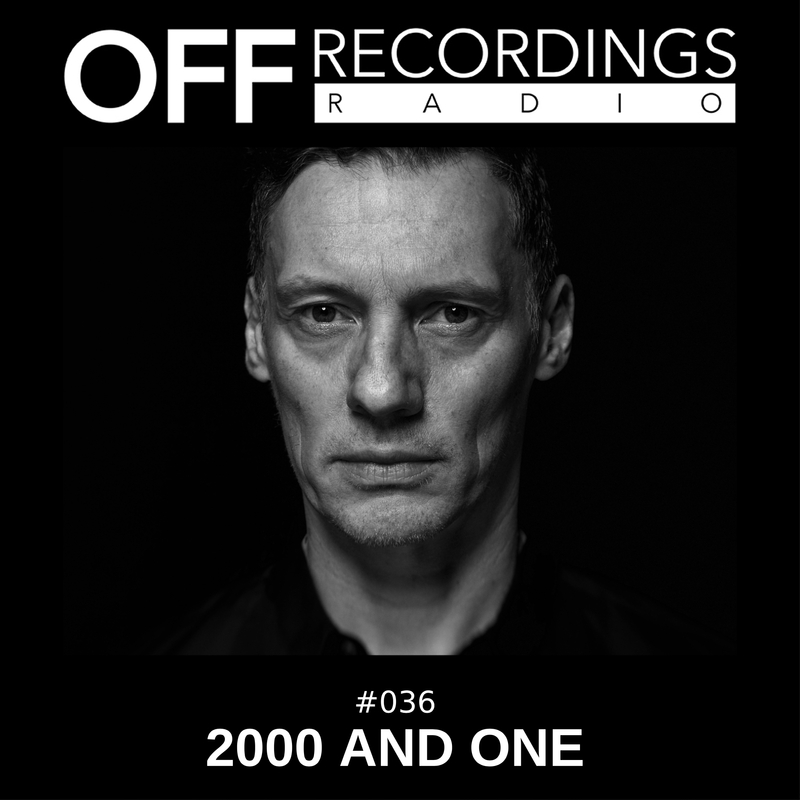 Welcome to episode 36 of OFF Recordings Radio. This week we welcome 2000 And One back to the show. He debuted on OFF Recordings last year with a remix for Mediane, and now released his first full EP for us, called The Needs Of The Many. 2000 And One needs no introduction, he’s one of the longest serving techno artists of the world, active since the early 90ies and his countless productions have been played by virtually everybody. He stands for a toolish and super functional kind of techno. Enjoy!